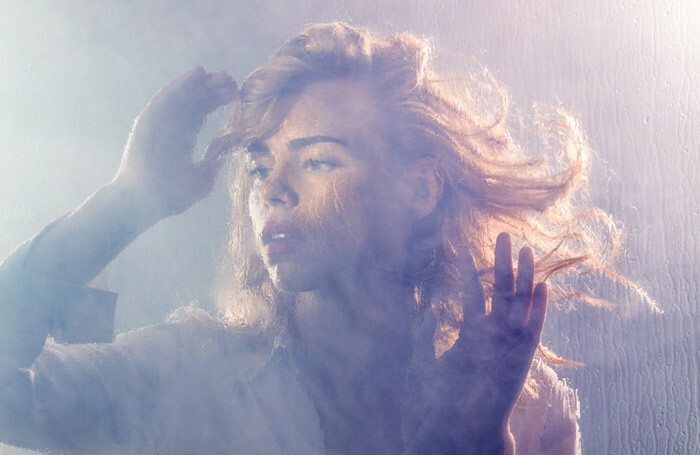 Billie Piper will reprise her award-winning turn in Simon Stone’s Yerma as part a new line-up of shows at the Young Vic, which also includes Brendan Cowell in Life of Galileo and Juliet Stevenson in the London premiere of an Arthur Kopit play. Yerma, which earned Piper a best actress gong at the London Evening Standard Theatre Awards, will return to the theatre in July, running from July 26 to August 31. It is directed by Stone. The new season opens with Brecht’s Life of Galileo, which is directed by Joe Wright and runs from May 6 to June 24, with press night on May 16. It stars Cowell, whose previous credits include Yerma at the Young Vic. 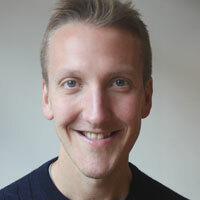 Young Vic artistic director David Lan said the show’s designs, by Lizzie Clachan and 59 Productions, “promise an out of this world experience”. Stevenson will star in Kopit’s Wings, which will be directed by Natalie Abrahami. Abrahami and Stevenson previously worked together on Happy Days at the Young Vic. It runs from September 14 to October 28, with a press night on September 20. The new season also includes the London premiere of The Suppliant Women, written by David Greig and directed by Ramin Gray. It has music by John Browne and choreography by Sasha Milavic Davies. It runs from November 13 to 25, with press night on November 16. In the Maria space, the line-up includes Taha, written and performed by Amer Hlehel. It is directed by Amir Nizar Zuabi. It runs from July 5 to 15 with press night on July 7. Josette Bushell-Mingo will star in Nina – a story about me and Nina Simone, also in the Maria. It is directed by Dritero Kasapi and runs from July 19 to 29, with press night on July 21. The Maria will also stage How To Win Against History, the musical written by Seiriol Davies and directed by Alex Swift that previously ran at the Edinburgh Fringe. It runs from November 30 to December 23, with press night on December 5.